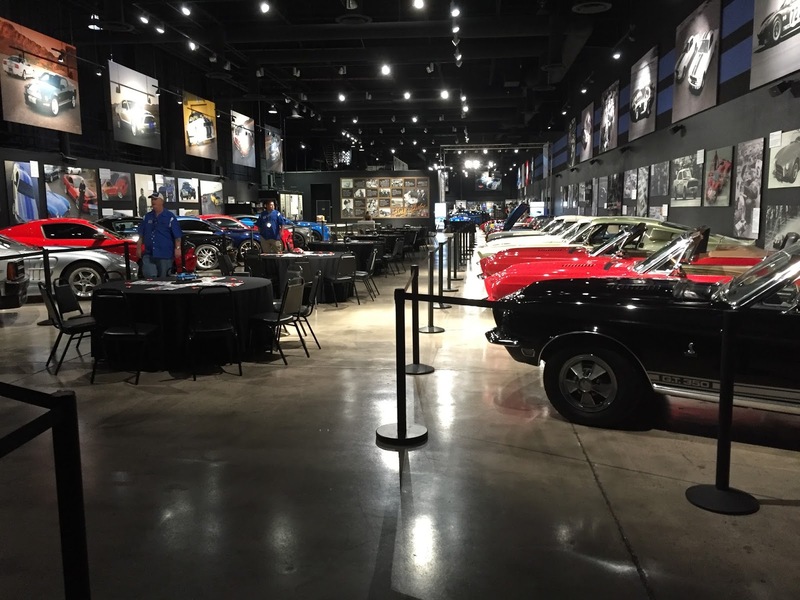 Peak Financial Solutions held a client appreciation dinner at the Carroll Shelby Heritage Center on September 21, 2015. 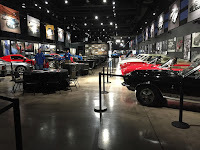 Imagine a setting where you’re eating fabulous BBQ by Trailhound Smokers and you’re surrounded by $60 million in historic automobiles. American Funds gave us a quick update on the stock market. We had a great tour of the shop where they perform all the magic on their cars. The first Shelby Cobra built is worth $26 million. At least that was the highest offer they had received on that historic car. Today’s Shelby Cobras come with a VIN from 1964. 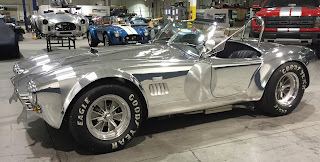 So you can order a brand new 1964 Cobra. This means you do NOT have to have your car smog checked. He created a foundation to help kids waiting for organ transplants. My assistant Cher did a wonderful job with the table decorations. She really has a creative touch. While she was setting up, some Japanese tourists walked into the museum. They started taking pictures of the table settings! It was a wonderful evening. Great food, great cars, and great people. Thanks to everybody who attended.